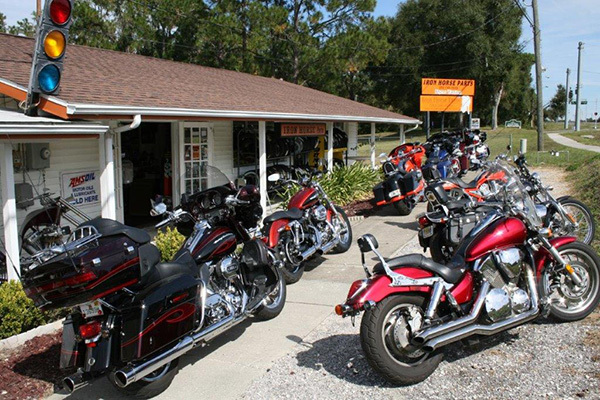 Sell My Motorcycle on Consignment in Citrus County Florida, We Buy Used Motorcycles. We accept Clean Consignments Vehicles to sell for you on our lot located on 365 W. Gulf to Lake Hwy. , Lecanto, Florida 34461. Your vehicle will also be displayed on this website. Submit your vehicle info below and we will contact you soon to discuss the details or call us at 352-746-7883. To avoid spam, please check the box below.